I’m not sure I love how these watercolors have come out as much as I do my works in pencils, but it’s a nice change and I’m having fun. I’ve added this to the gallery here, and to other social media. Visit my Facebook and DeviantArt for a larger image. 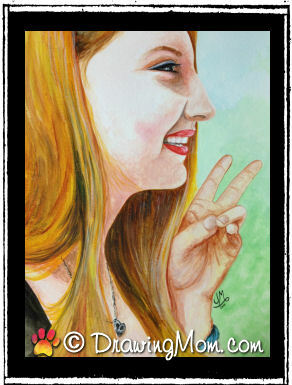 This entry was posted in Art and tagged art, girls, painting, Peace Girl, watercolors. Bookmark the permalink.